Always wondered whether it's a good idea to have a New Year's Eve wedding? We've listed 5 reasons why it's worth considering. 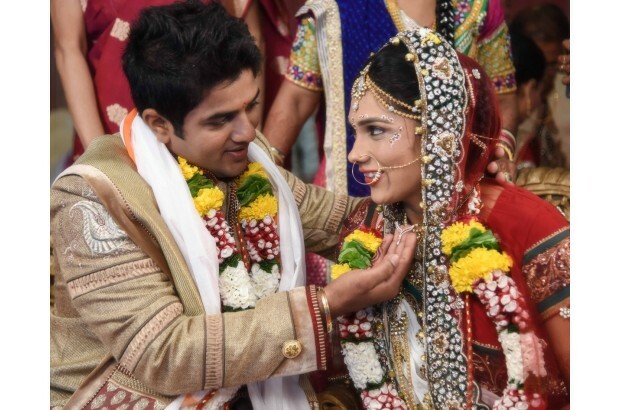 Ankita & Kartik’s Delhi Wedding Is Giving Us Major Goals! 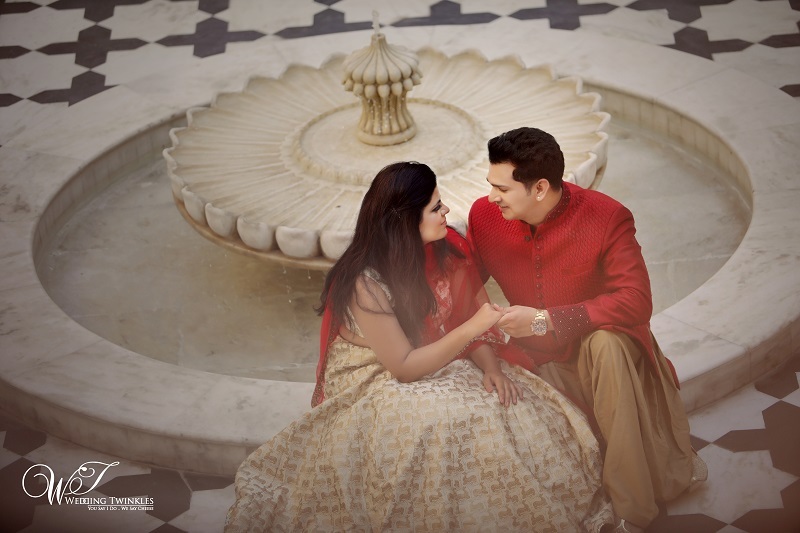 Beautiful wedding in Delhi..the prewedding shoot is giving us major couple goals! Get inspired!!! 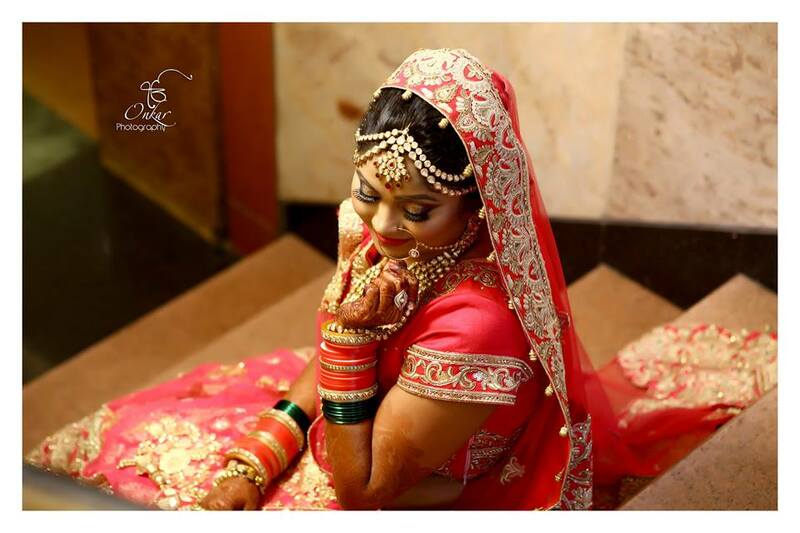 Sapna & Vaibhav – Delightful Haldi Mehendi & Wedding Photos! 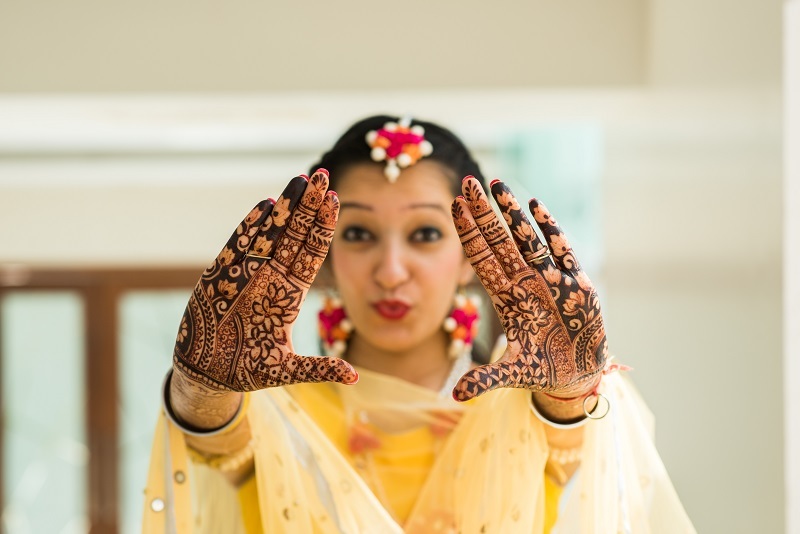 Check out Sapna and Vaibhav's wedding photos-we love the colours and are sure you will too! You need not be embarrassed while shopping for that all important bridal innerwear....use these tips to shop in confidence! 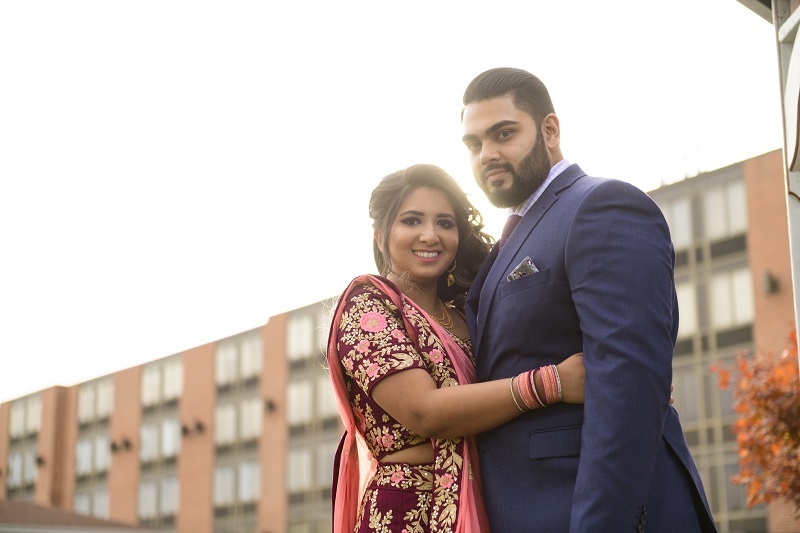 Vrunda & Sunny’s Engagement Pics! 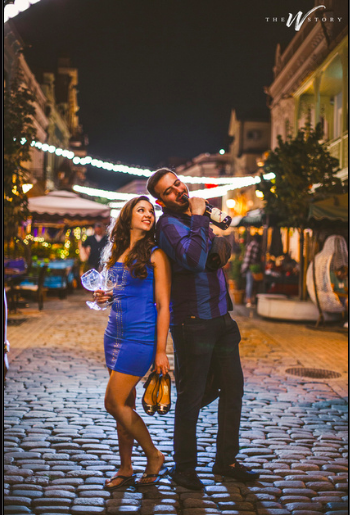 Check out these lovely engagement photos from a couple in Boston! 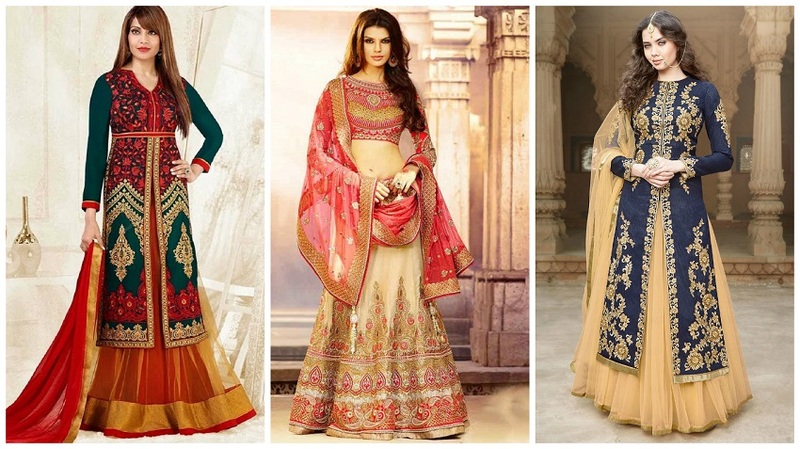 Full sleeve lehenga cholis are ideal for winter/autumn weddings which are right around the corner. Here are 10 trendy designs for some inspiration!